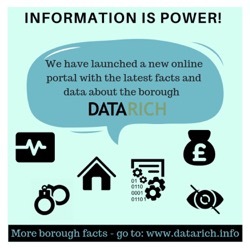 Richmond Council has relaunched its online resource that aims to help local organisations, groups and businesses understand more about the people who live in the borough and their needs. Have your say on future funding of services for children and families with SEND. Richmond Council is asking families for their view on the future of services for children and their families with special educational needs and disabilities (SEND). People are now able to have their say on a proposal to introduce a Public Space Protection Order (PSPO) around the British Pregnancy Advisory Service Clinic in Rosslyn Road, Twickenham. There are literally hundreds of not for profit organisations in our borough that enrich and enliven the local community and they couldn’t do it without their trustees. 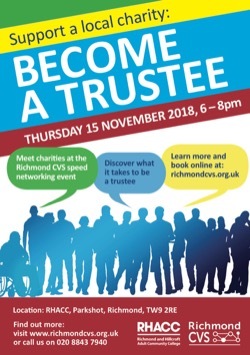 If you would like to support and guide a particular organisation’s work, volunteering as a trustee could be perfect for you. Avoid a fright this Halloween night by following simple safety steps to keep your family and your home safe. Richmond Council is asking parents to speak with their children about staying safe if they are planning to go out on Halloween night and evenings across the holiday week. 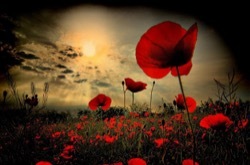 This year’s Remembrance Day Services are being held throughout the borough on Sunday, 11 November. 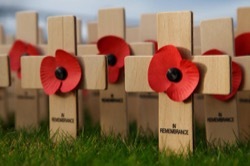 Wherever you are in the borough there will be a service near to you where you can pay your respects to commemorate the contribution of British and Commonwealth military and civilian servicemen and women in the two World Wars and later conflicts. 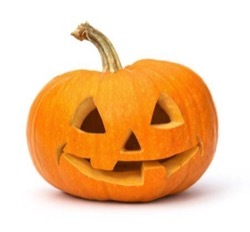 With an estimated 5 million pumpkins being sold nationally in the days leading up to Halloween, Richmond Council is encouraging residents to recycle their Jack o’ lanterns once the celebrations are over. If you think you have what it takes to represent the voices of 15,000 young people living in Richmond, then maybe you should consider registering to run in the Richmond and Kingston Youth Elections 2018.